Ashish Dhyani is a 27-year boy who used to work in WNS Global Services. He used to take care of his old retired parents until an unfortunate day when he met with a fatal accident on way to office on 08-May-2017. Still not confirmed the reason of accident but it seems that a tempo truck might have run over him. Left part of the body is completely injured. He did not receive medical support for 4-6 hours after the accident. He is undergoing through a number of surgeries followed by long recovery period which is yet to come. 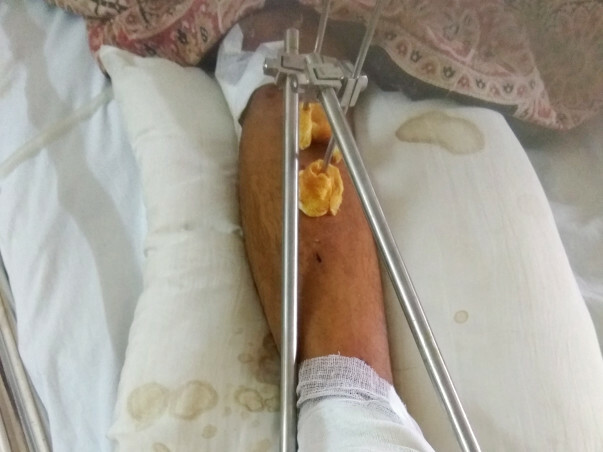 He suffered Blood clotting in Brain, Collarbone fracture, hand fracture & Leg fracture with many other internal injuries. 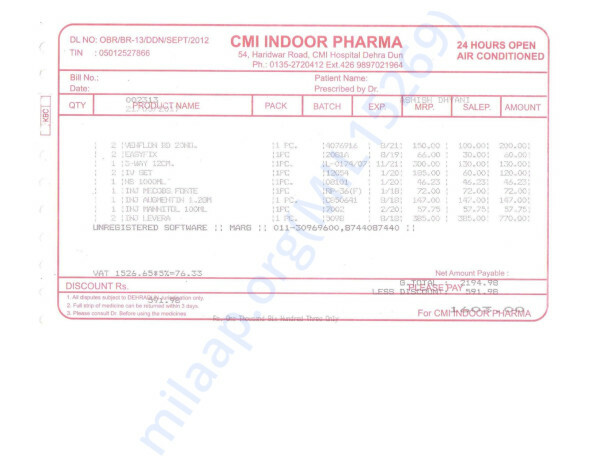 The whole treatment and recovery is going to take minimum 1.5 years and the whole cost is more than this family with no source of income in this date can bear. 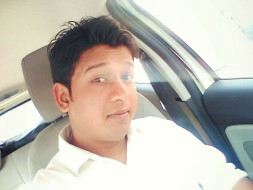 Ashish, fun loving and friendly person, recently got engaged and is expected to get married late this year. 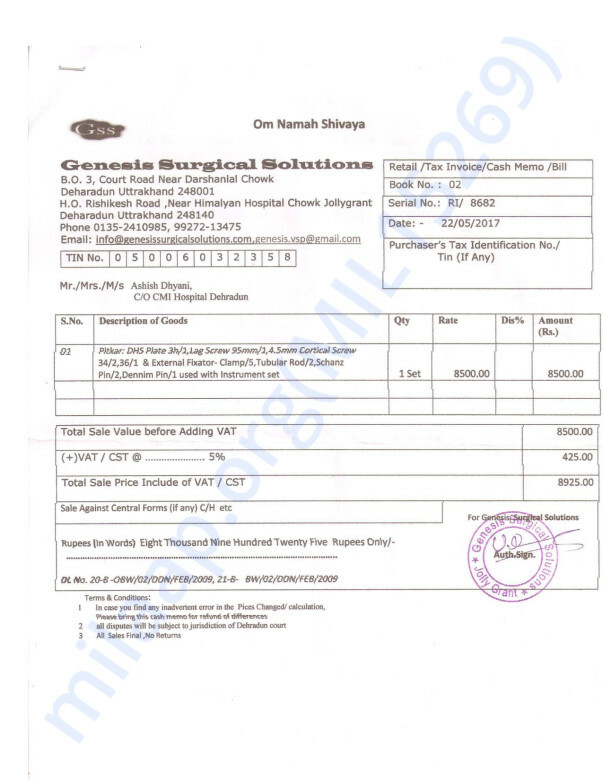 The medical costs are in order of 15-25 lacs (expected). 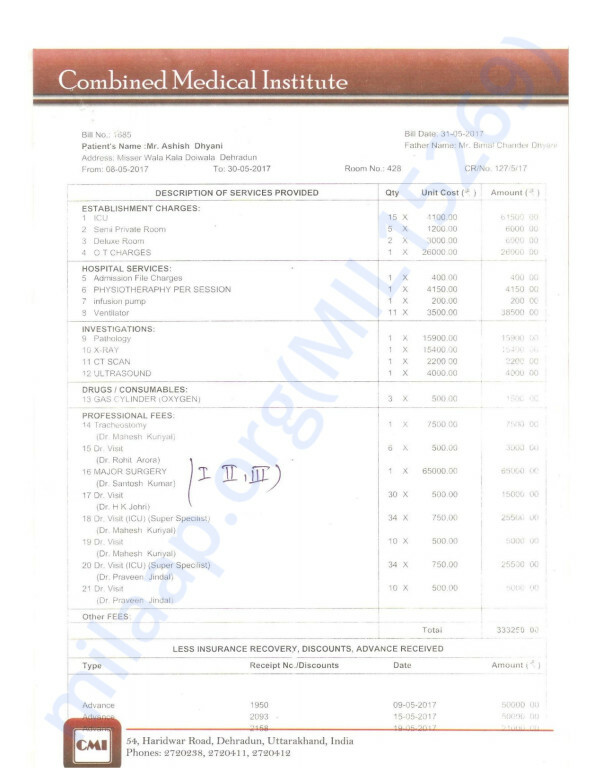 All personal expenses and extended family member support for expenses have already been spent in last 01 month.There is no personal or corporate insurance to cover the current on-going hospital expenses for Ashish’s treatment. This family needs our support in the hardest time of their lives. Please help to get old parents their only son & sisters her brother. 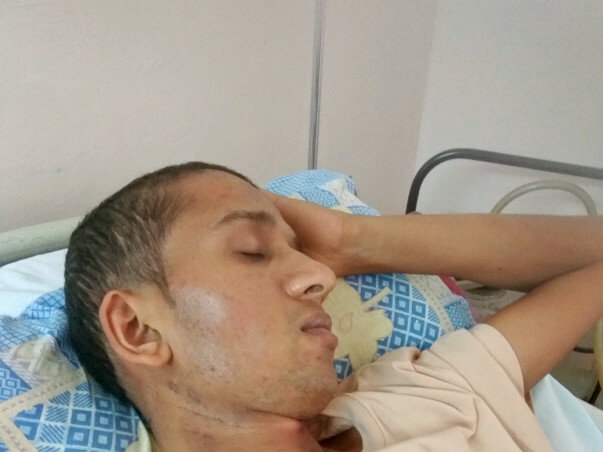 Please lend your helping hand and contribute to save Ashish Dhyani. Please help in spreading this word around so that it reaches good Samaritans everywhere and help can pour in from far and wide. Ashish needs our help now! Ashish is recovering as expected. He shifted to his home recently and working fine. Now he visits doctors in a month. Thank you for all the support. Sorry due to hectic Schedule I was unable to given an update.Thanks to each n every one of you for your help n Prayers for our Brother. 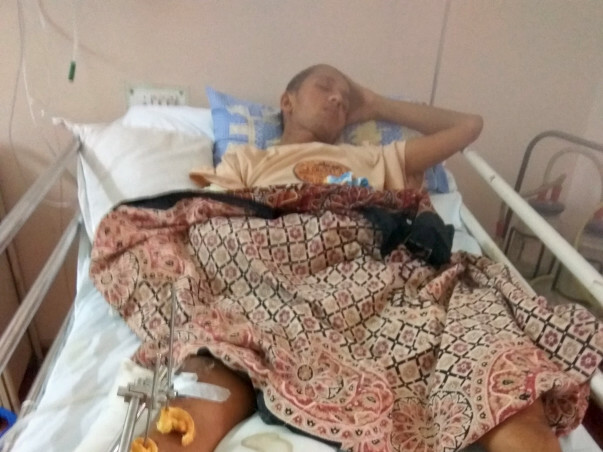 Ashish is still under recovery. The recovery process is slow but steady. He started consuming food and started speaking now. Next operation is of the Collarbone which requires 06 hours of anesthesia. God bless all of you and Thanks. Sorry due to hectic Schedule I was unable to given an update. Thanks to each n every one of you for your help n Prayers for our Brother. Next two operations planned for him will be after 01 Month if the recovery happens as expected by doctors. He is now allowed to consume liquid food.